Lakeside Oregon situated on Tenmile Lakes is a natural paradise of freshwater lakes, beautiful forests and sandy beaches, with plenty of great fishing all year long. This small town is inland from the coast about 2 miles and offers rural country living with the comfort and security of nearby modern amenities in the cities of Coos Bay and Reedsport, Oregon. Lakeside is also famous for its yearly 4th of July Fireworks show on the lake itself and the annual Crawdad Festival with its live music , arts and crafts and plenty of good food. 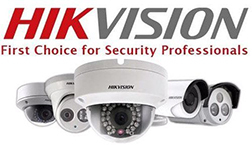 If your business or residential property is located in Lakeside Oregon and your looking for a Commercial Alarm Company that is knowledgeable about Surveillance and Security Systems, then make Oregon Alarm your first choice to protect your investments. Oregon Alarm is a locally owned and operated in the state of Oregon, so we understand the needs of Local Oregon businesses and property owners when it comes to protecting your personal property and your company assets. 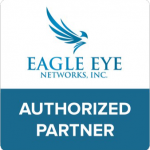 We can help you to identify threats and vulnerabilities that are specific to your property and location and provide you with a commercial or residential security system that is tailored to meet your needs and your budget. Ask about our Lease Options, having a well designed Surveillance Tracking System can help your business to save you money in so many ways. 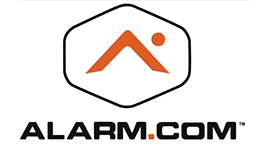 Give us a call today at 541-267-2175 or Contact Us online and learn more about our Alarm and Surveillance services.